Intercom systems are a must to organizations because it facilitates easy communication among all offices. Instead of an employee going to another department, he can easily communicate through the intercom. If there are things like products or documents that need to be presented to be able to understand what he is trying to say, he can just show it on the video monitor. So a lot of time is saved and workers are able to spend it on more productive tasks. But more important, intercoms improve the place’s security level. 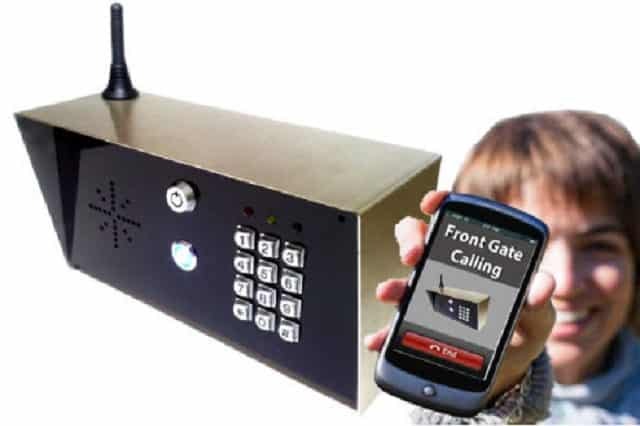 These are network based intercom systems that build two-way communication between the remote stations and the control, and cover a number of entry options, using audio only or audiovisual to identify and to speak with the visitor. Nobody can gain entry without being given access. Businesses can also easily monitor who comes in and out of the premises using the IP based video intercom system. At home, when the person outside presses the button, the doorbell is activated and you will be able to hear and see who is at the front door. Now, you no longer need to make a guess on the identity of your visitor. You have the option to give or reject access. You are also protected from possible attacks of robbers thus giving you peace of mind. San Diego Locksmith has a wide array of intercom systems suitable for any home or building design or needs – from the simplest unit that only makes use of audio to more sophisticated video intercoms and network intercom system. You can choose one and we can perform expert installation. We have been providing this and other locksmith services to the city of San Diego in CA. Call us now at (866) 306-8557. Network intercoms are designed to work for network audio and video communication over the Internet or Ethernet, which facilitates the installation of one to hundreds of these devices to remote locations within the building or residence. 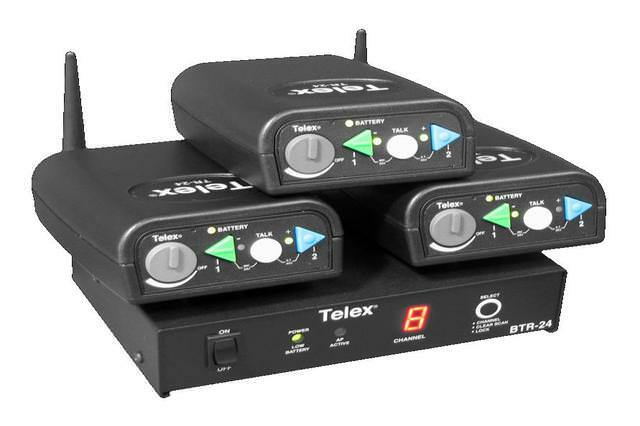 These are especially useful during emergencies because announcements to all stations can be done easily and quick. But more than this, these also support countless number of doors and other security systems and IP devices to offer higher level of security to homes and organizations. Locking mechanisms are controlled using passwords or remote that you can control whom you want to give access to your home or office. IP intercoms are easy to use with their push-to-talk button and video and speaker interface that you will find it so convenient. Isn’t it amazing to have a vision first of who is at the front door before you decide to unlock it? Isn’t it useful if you will hear the doorbell even if you are in the kitchen? Isn’t it fun if you can pretend that you are not home because the person outside is your nosy neighbor? Some intercom systems are even advanced that they include infrared camera technology to make sure that nothing escapes from you. They do not only boast of high resolution images, but also touch-screen monitors and image memory to enable you to store pictures that you can review when necessary. They are also uncomplicated when it comes to maintenance and offer technical support to users. Security is something that you should take seriously. You should think of ways on how to guarantee that everyone and everything inside your premises are safe from intruders and thieves – particularly now that crime rate is increasing and criminals are changing their plans and tactics in stealing to keep up with technology on home and office security. Yes, they know that technology is changing thus they should also modify their strategies and improve their knowledge on how to break-in. Is that too much of an effort on their part? So why not give the same level of work as the burglars and robbers so you can have protection against them? Stay abreast with what security technologies offer you. With network based intercom system, you can get rid of potential threats to your properties and privacy before it actually occurs. It gives you the opportunity to control people’s access to your home or office. 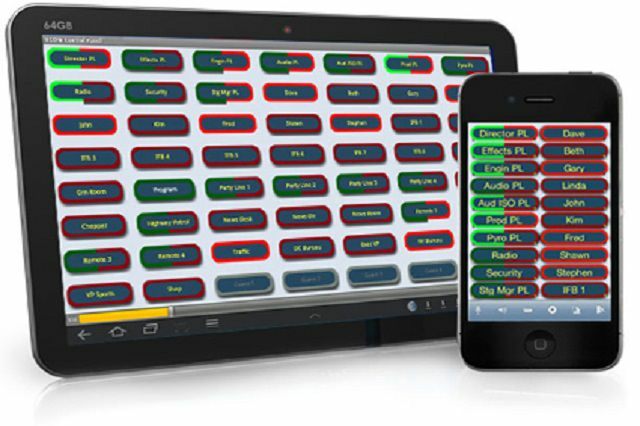 It also allows you to view and monitor who gets in and out of the premises. In case of emergencies, you do not have to walk just to alert the people inside the property because you can just announce it over the intercom. The use of this security system may cost you a lot, but you have more to lose if you will allow poor security level in your location. In choosing which network intercom system San Diego to buy, consider features and functionality into consideration. These should be able to meet your security needs. 7 Day Locksmith has been in the industry for many years already and has been successful in giving premium and efficient locksmith services to residences and businesses in San Diego CA. We are a licensed, bonded, and insured company. Our professionally-trained technicians are certified and well-equipped with knowledge related to the locksmith industry. We continuously attend trainings, lectures, and home security product presentations to keep ourselves updated with the latest trends and technology, products, and techniques in locksmith. You can come to our office for free consultation. We can introduce to you each handset so you can find out which one is fitted for your needs. We can also do in-home inspection so we can check your location and your property expansively and make proper recommendations. Our high quality and professional service is something that will make us your priority when it comes to intercom installation. Our service vans are equipped with the latest tools, products, and accessories that we will need to ensure the best locksmith services. The availability of all these allow our locksmith technicians to work faster and without disruption. We are friendly and we work with respect to our clients; you can never feel intimated talking to us and asking us your questions and sharing us your concerns. We provide you with service estimate so you are well-informed about the types of services that we are to deliver, expected date of completion, price, and other details. We value transparency for a smooth working relationship with you. Speak with us at (866) 306-8557.